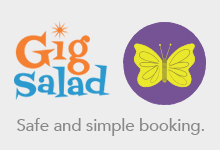 Occasionally I will get a special request for a design I have not done before. I will usually wing it, not promising anything. Usually it turns out okay. 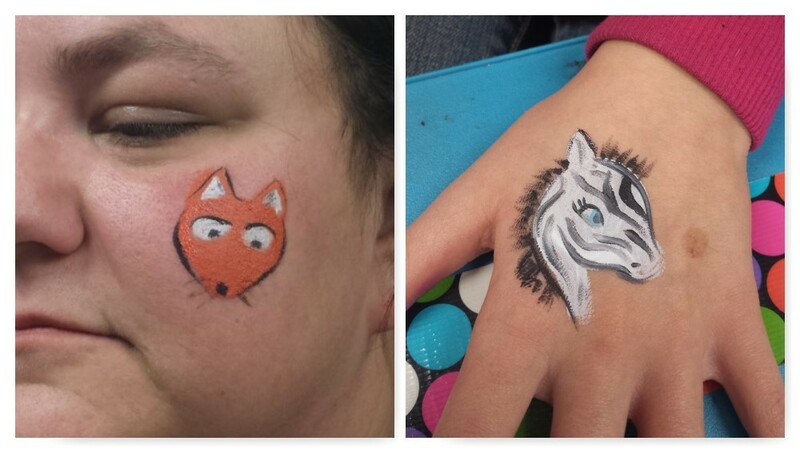 One lady at this animal themed birthday party wanted a fox on her cheek. She recently got married and her new last name was Fox, but she wanted just something small. I have a full fox mask I do, but I hadn't make a small one before. I love how it turned out! 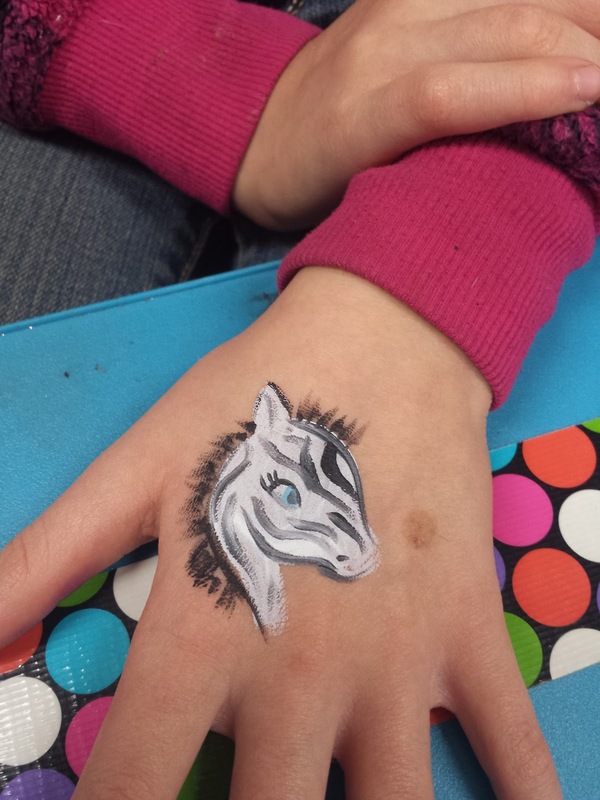 Another girl wanted a zebra on her hand instead of a full face. So, I took my unicorn design, left off the horn and main, added some stripes and bristles, and... Viola! One cute little zebra!